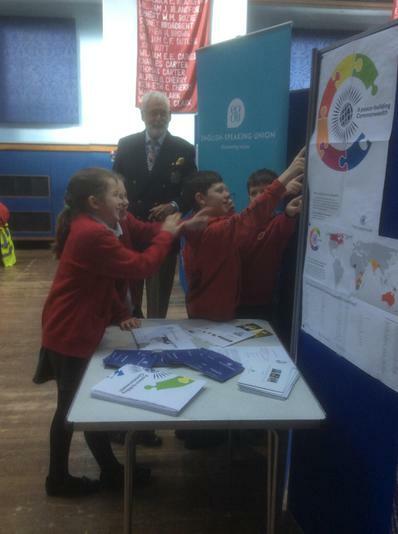 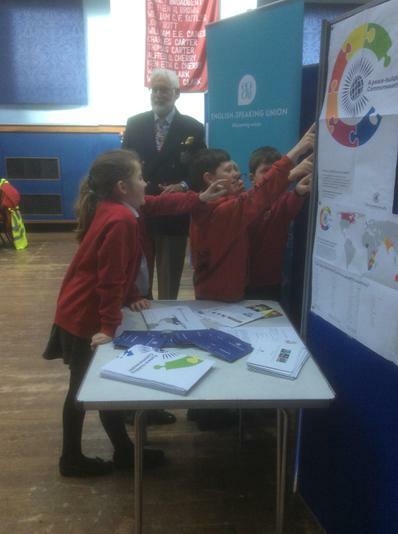 On Monday 13th March, children from Year 5 at Archbishop Wake Primary School attended the Flying the Flag for the Commonwealth. 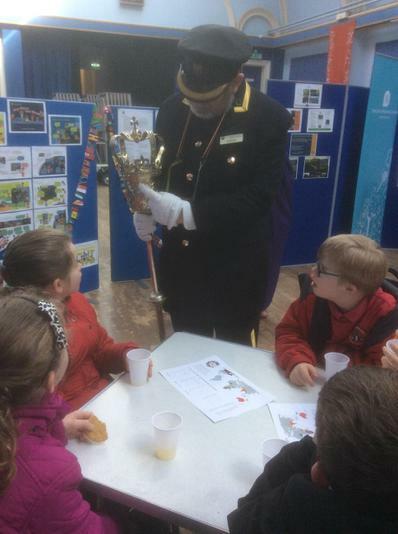 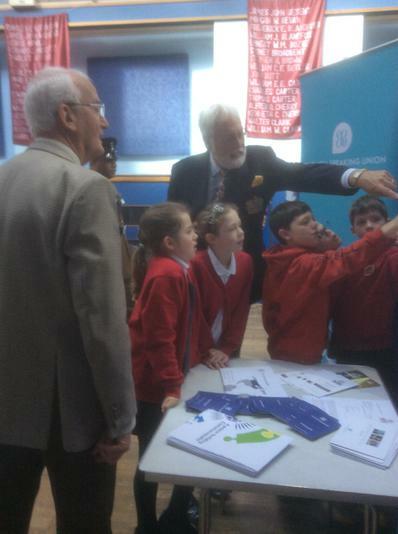 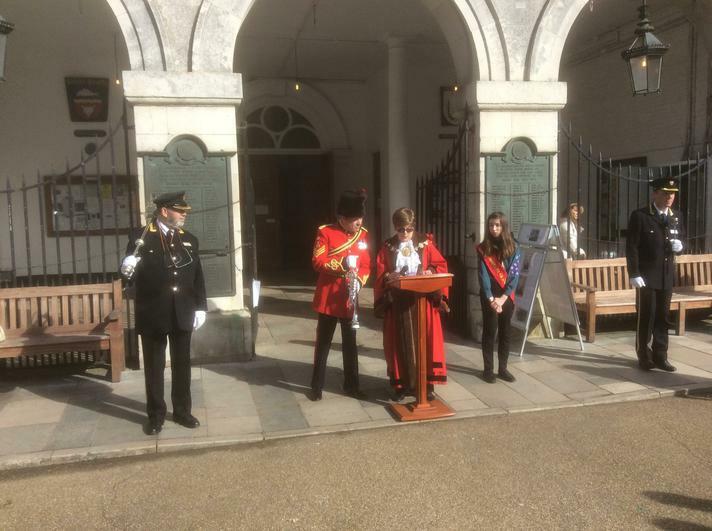 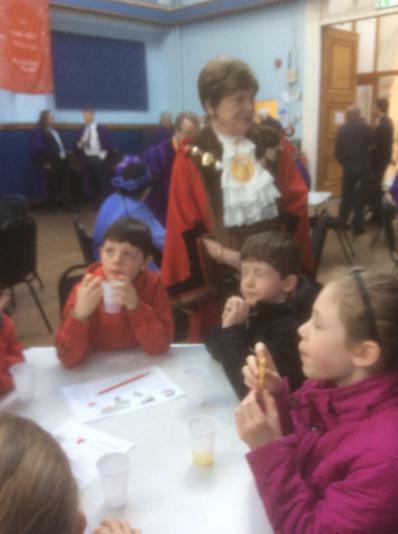 They listened intently to the Mayor's speech, they showed the utmost respect when watching the flag being unveiled and then enjoyed activities about the Commonwealth in the Corn Exchange. 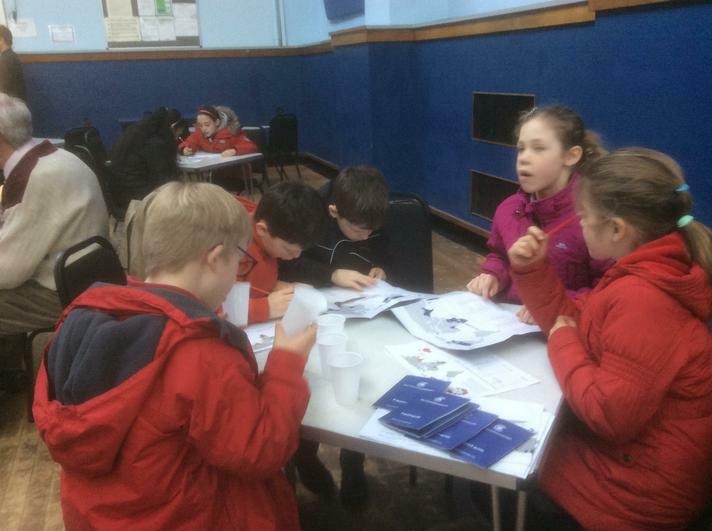 They worked collaboratively to find capital cities of the 52 Commonwealth counties before having a well earned drink and biscuits. 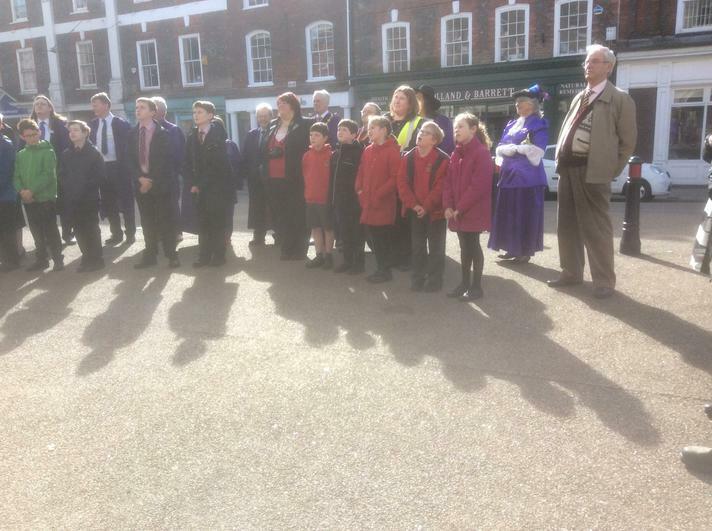 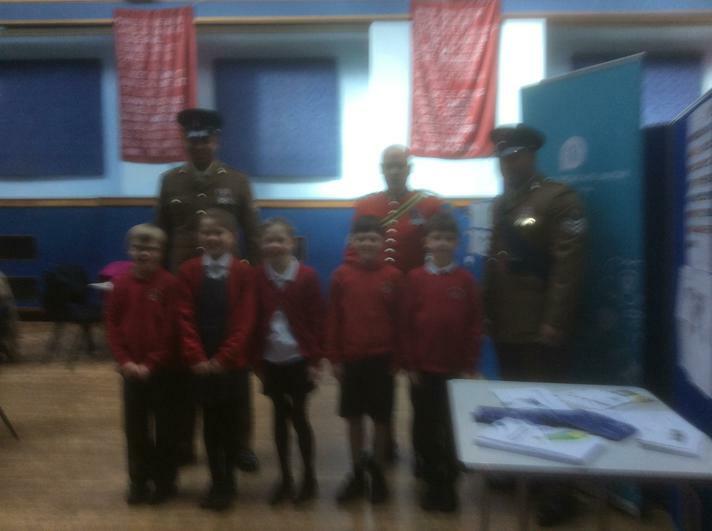 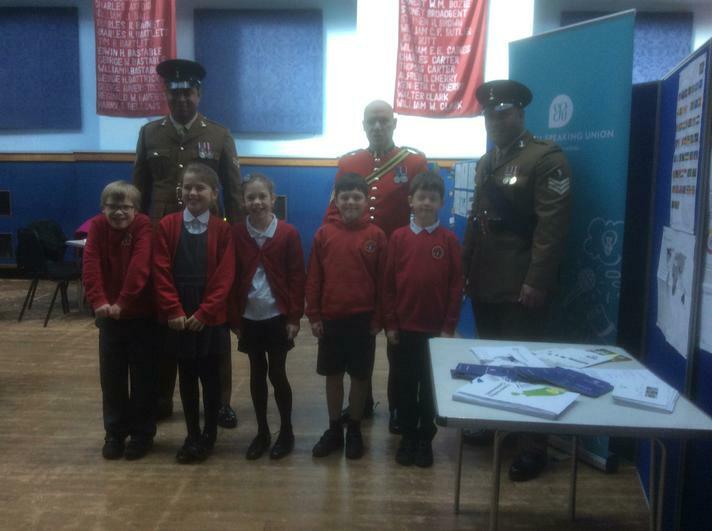 The children met lots of dignitaries, including serving members of the armed forces. 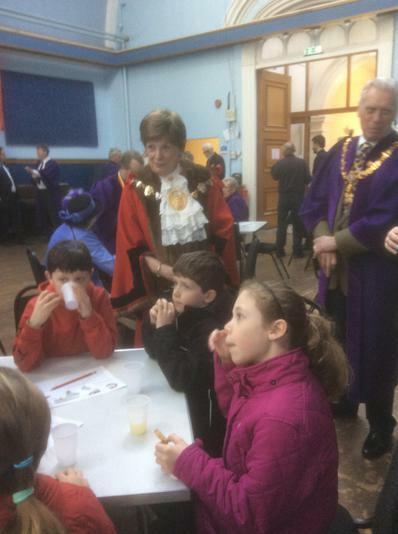 The children were fantastic ambassadors for the school and displayed excellent behaviour and respect. 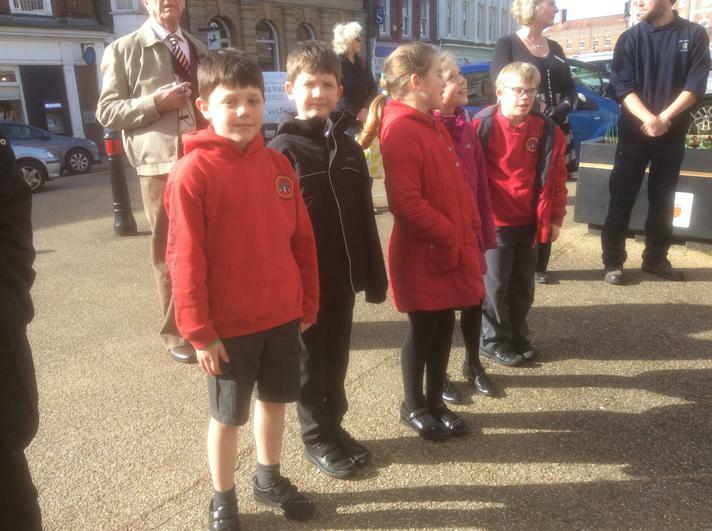 Well done Year 5 children.